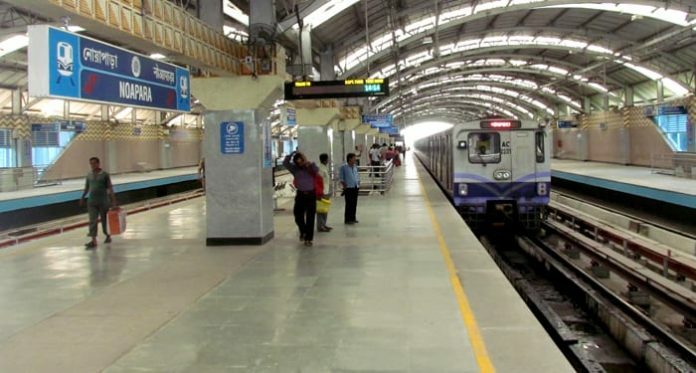 Kolkata: Metro Railway will run fewer trains on Saturday on the occasion of Republic Day. A total of 148 trains will be put to service instead of 224 trains that are usually operated on Saturday. That is 76 fewer trains. 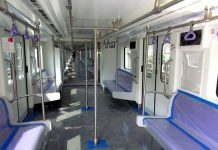 Metro spokesperson said that this is because Republic Day is a notified holiday in all government and private offices. 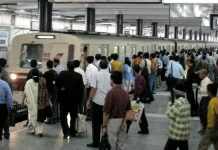 The train services, however, will start at the usual weekday timing of 6.45 am and, the last train will originate at 9.55 pm. 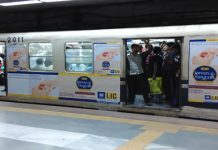 On 27 January, Metro trains will start plying at 9 am, instead of 9.50 am which happens to be usual Sunday timing. This is for the benefit of those appearing for the West Bengal Civil Services Examination on that day. Because of the advancing of the start of Metro services, a total of 118 trains will ply this Sunday, instead of the regular 110 trains.